A sat nav, obviously. 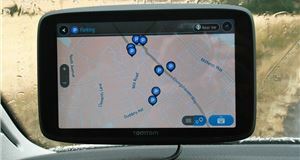 The TomTom GO Essential features a five or six-inch touchscreen (ours is the five-inch variant), lifetime European maps, lifetime traffic updates, WiFi and Bluetooth connectivity so you can make and receive hands-free calls and texts from any paired phone. 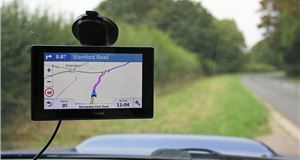 The TomTom sat nav also offers six months of safety speed camera alerts and is compatible with Siri and Google Assistant. 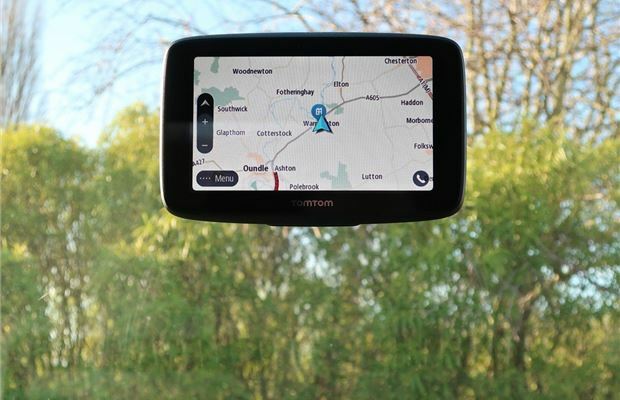 Now, you might be thinking - why has TomTom made another sat nav? A £180 sat nav, in fact. And we'd perhaps be inclined to agree with that train of thought, especially considering you could just get Waze, a free smartphone app that offers uncomplicated directions based on other drivers' input in real-time. 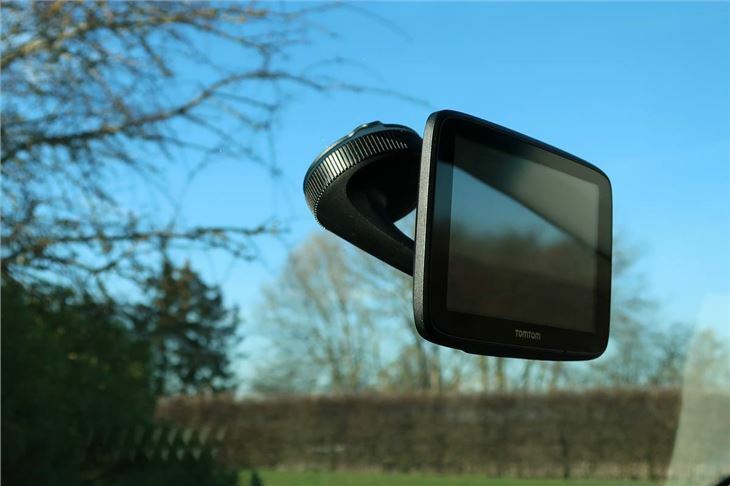 Yet, for drivers with their heart set on a dedicated sat nav unit, the TomTom GO Essential is a very smart choice. 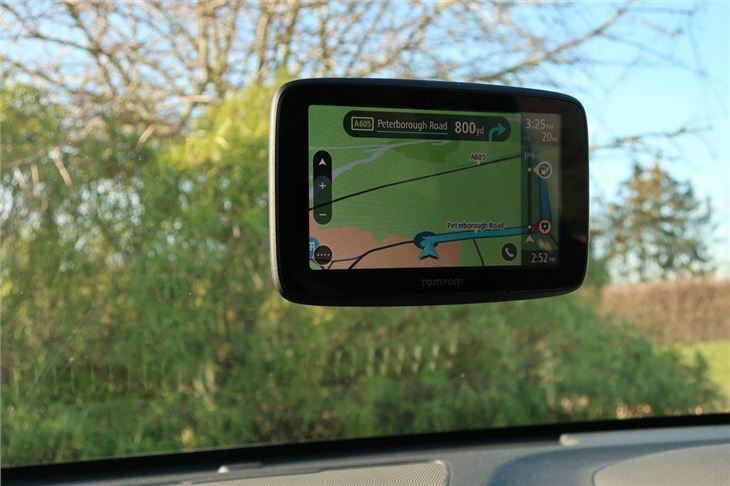 The GO Essential looks like pretty much any other TomTom sat nav we've tested. 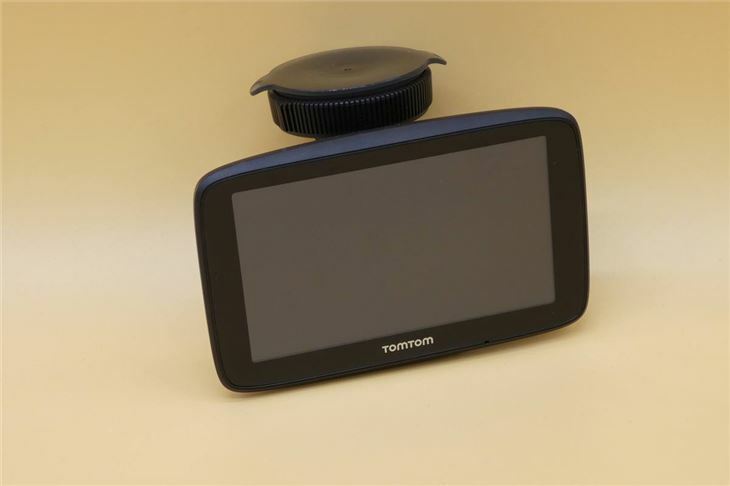 Like we got with the TomTom GO Camper, the box includes a magnetic mount, 12v in-car charger, USB Cable and instruction manual. 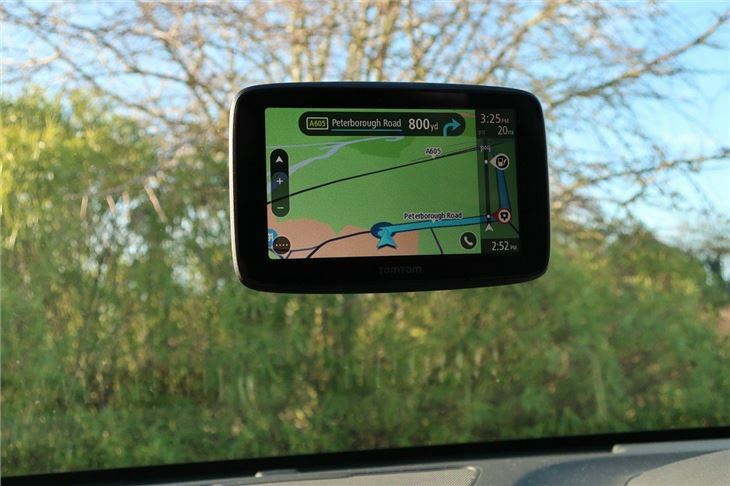 We like that the sat nav comes with the option for charging via a USB port or the 12v socket. Once fully charged, it lasts around an hour - 50 minutes for us - without being plugged in. It's very easy to fix to the windscreen, it's just a matter of pushing the mount against the glass and rotating the locking ring. To start up the unit, press the power button and the GO Essential is ready to accept commands. The screen is responsive and the menus are easy to understand. 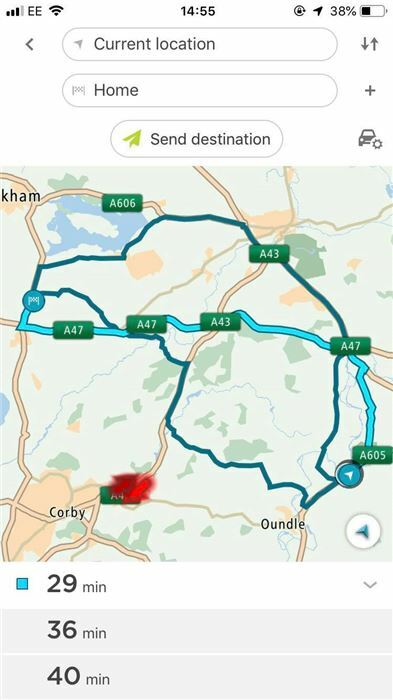 Once you input your destination, the TomTom selects the fastest route available, but we get the option to choose from three routes - so we can select what best suits us. Following the TomTom’s guidance is plain sailing. The display is bright and clear, even in sunlight - and there's an option to make the screen dimmer at night so it isn't blindingly distracting. The spoken instructions are timed well with the prompts chiming in a reasonable amount of time before the action is needed, so there's none of that 'turn right' as you're passing the turning point malarky. The bar on the right side of the screen shows the details of your journey: time, distance left, petrol locations etc and also highlights any upcoming traffic on the route. Redirections were great; while attempting to leave a crowded football ground, the TomTom GO Essential changed our route to better suit the traffic conditions. This unit comes with 6-months of speed camera location detection, if you wish to continue this it will cost you £19.99 for 12 months or £29.99 for 18 months. The speed camera is shown on screen and a voice warning also alerts us. The TomTom GO Essential tracks your speed in average speed camera zones, too, alerting you if you go over the limit. 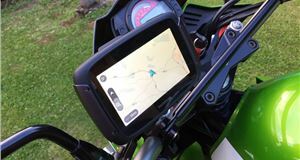 The in-built WiFi connectivity means maps and software updates can be done without the device needing connected to a computer, and 'lifetime' Europe map updates can be downloaded for free for the duration of the 'useful life of your device'. The sat nav also accepts voice commands, and is compatible with Siri and Google Assistant. The TomTom notifies us when we receive a text or call, as long as the smartphone is paired via Bluetooth. Although, it didn't always automatically reconnect via Bluetooth, meaning we had to sit in our car for a few minutes attempting to pair our phone to the device again. 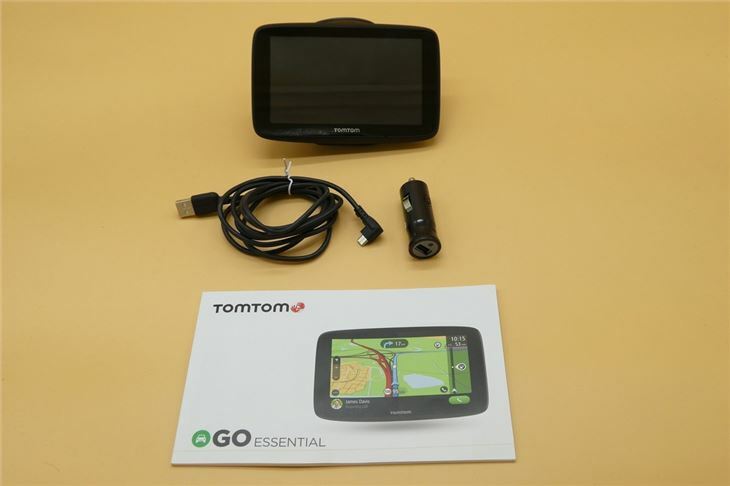 We like the TomTom GO Essential, it's a powerful sat-nav packed full of features at a decent price. 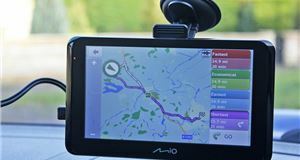 However, we can't help but compare the sat nav to the free smartphone application Waze - which, in our eyes, offers helpful directions, including alerts for live traffic updates, police, accidents, road hazards and traffic jams. It gives us real-time updates for a wide range of things, as well as showing if we're going above the speed limit. We did a direct comparison with the two navigation systems and found that Waze not only notified us of more hazards (like potholes) but was also slightly more helpful in the way that it directed us. For example, where the TomTom told us to "turn at the end of the road", Waze gave us distance-based instructions: "turn in 1000 feet". Where the TomTom told us to "turn right", the Waze app advised us to "turn right onto the A605", which is very helpful if you're not familiar with the area. It's nothing major, and the TomTom shows a lot of information on the screen - but we personally prefer the voice assistance on the Waze app. 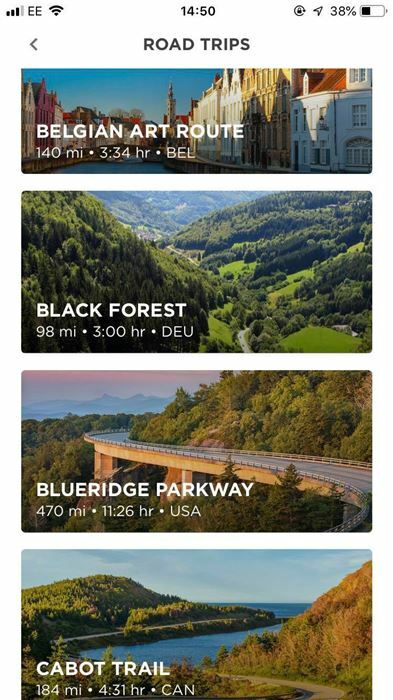 You can also connect the Waze app to your Facebook account and your digital calendar, so it can give you directions to an event you've been invited to without you needing to input a single letter into the search box. Plus, as we've said, it's completely free. We just plug our smartphone into our car via the USB port, and Apple CarPlay (which is an extra on our Hyundai Kona) lets us see Waze on our infotainment screen. 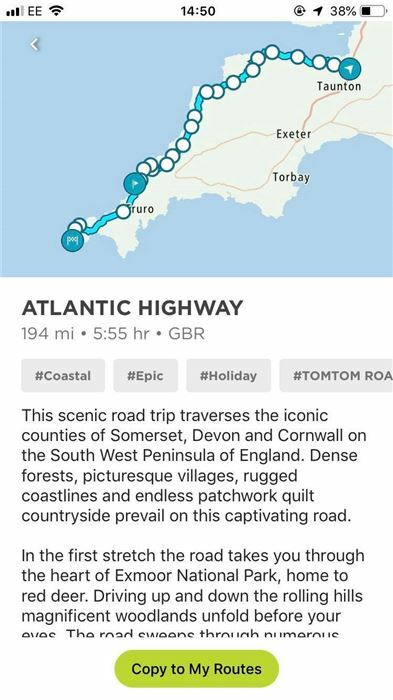 Aside from issues like having to use your phone's data for navigation, and wasting the phone's battery life if you don't have it charging in your car - Waze blows any sat nav out of the water. 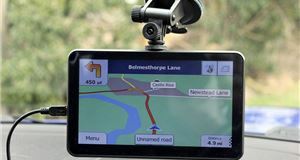 In reality, sat navs are most useful for those with older cars without updated infotainment systems or without smartphones. 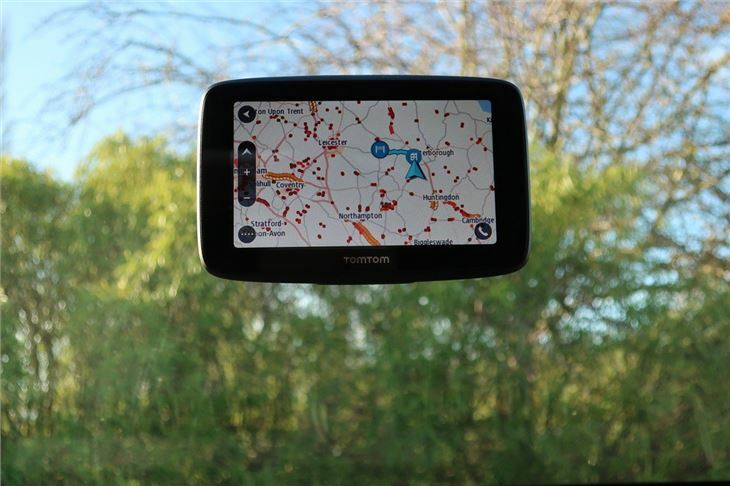 We personally prefer the ease of a phone app, but for those who want a sat nav - the TomTom GO Essential is one of our favourite options. 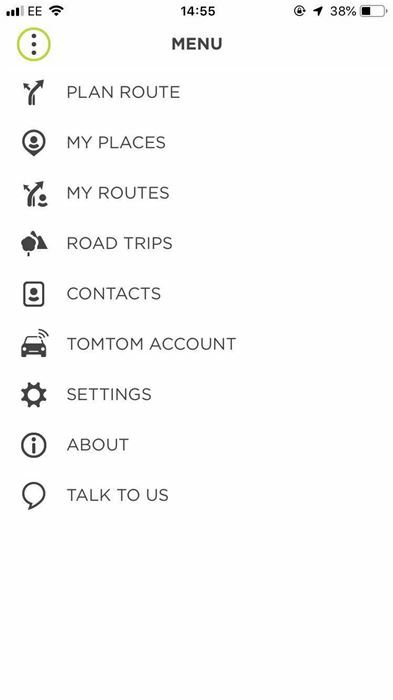 The TomTom GO Essential offers some excellent features - live traffic updates, speed camera warnings and genuinely helpful directions with clear advisories along the route. 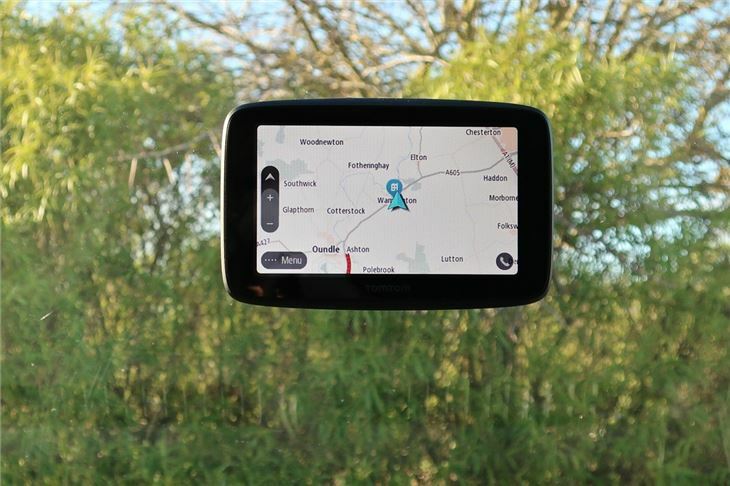 However, one of the biggest advantages this sat nav has over the Waze app is the Road Trips feature in the MyDrive app, which means needing to download a smartphone app anyway. Priced well within the market, TomTom’s GO Essential with a five-inch screen has an RRP of £179.95. Opt for the six-inch version and the price increases by a further £40.00 to £219.95. 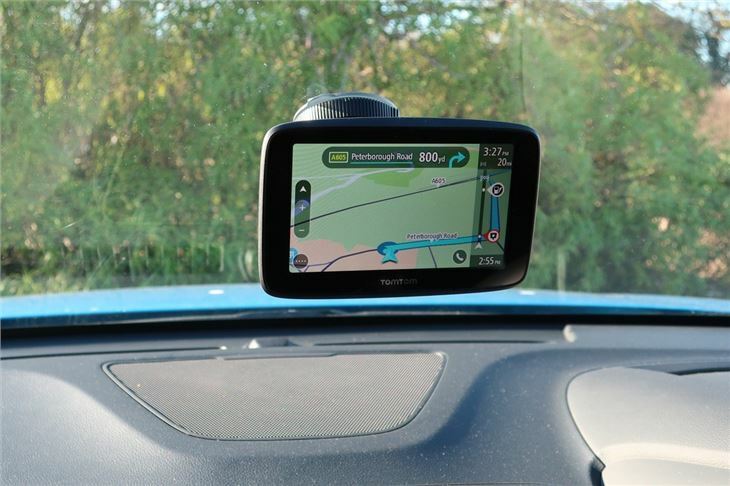 We think it's good value for the unit if you're looking for a dedicated sat nav. But for most people, as long as you have a smartphone and big chunk of data on your contract (and preferably Apple CarPlay or Andriod Auto in your car), we think a free app - even standard Apple Maps - can do a good enough job of getting you from A to B.